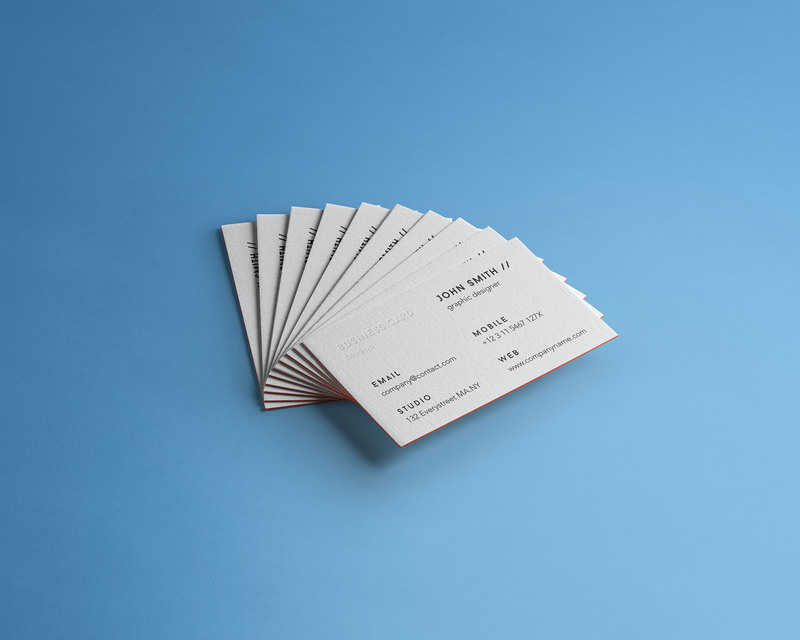 If you’re into great impressions, then you’d know the importance of a neat business card – formally or informally presented. This new professional business card psd mockup design has been developed just for special, outstanding presentation. This simple, high quality Photoshop (PSD) file is very easy to use and edit, plus it has the ability of incorporating graphics of your own creation into the design through smart layers, and you can always transform it to suite your personal style! Credits go to Pixeden designers for such a professional mock-up. Check out their website for a wide variety of items and styles.